Have you ever seen a dog that can run around on his hind legs? 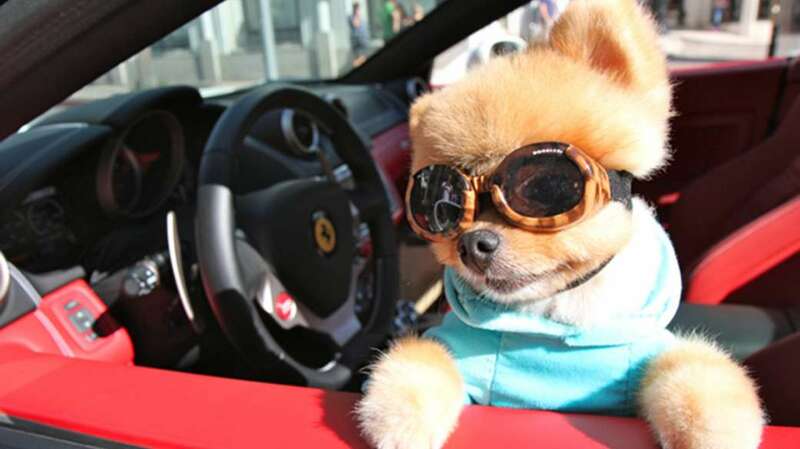 Meet Jiff, the super talented and cute Pomeranian stealing hearts across the interweb. See, not only can Jiff walk backwards, he can skateboard and has been spotted doing handstand tricks too! There really isn’t much Jiff, who is well on his way to the Internet animal hall of fame, can’t do.